We grow the crops, our high-tech machines harvest the crops and from there they move down the supply chain on our integrated transportation infrastructure. Iowa’s central location, competitive tax structure and growing economy are all reasons why the state plays a dominant role in heavy-duty equipment manufacturing. 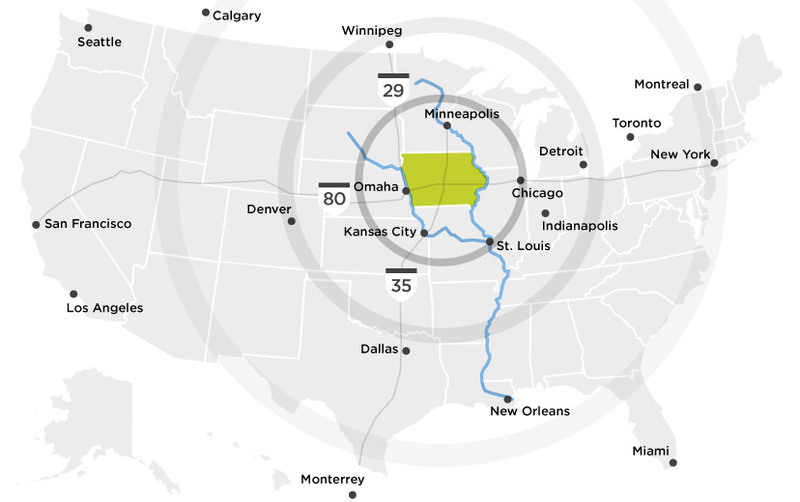 Global leaders like CNH Industrial, Deere & Company, Hagie Manufacturing, Kinze Manufacturing and Vermeer all choose Iowa for their major production hubs. 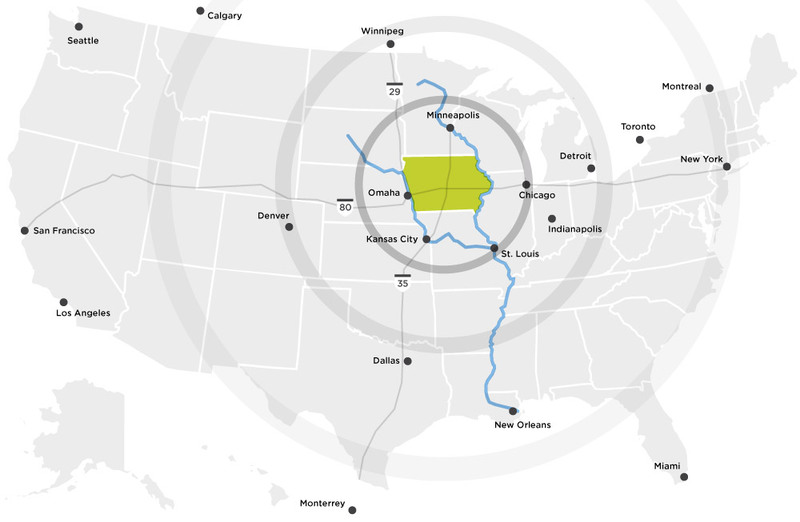 See how a regional location in Iowa could boost your productivity to new heights. Nearly 7,000 students are enrolled in courses related to ag and construction manufacturing at Iowa’s community colleges.